Galaxy S8 does not have to end; Samsung again jumped into the market with their new Latest Smartphone notes series. Last year, they face problems and problems for fighter devices Galaxy Note 7. 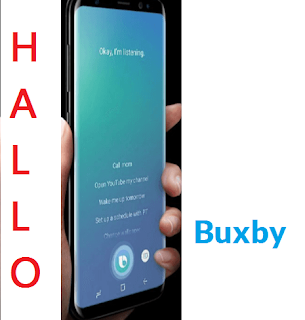 Considering all previous mistakes and problems of Samsung, the S8-style "Basel display" has been introduced in Samsung's language by the Infinity Display Note Line's new smartphone Galaxy Note 8. 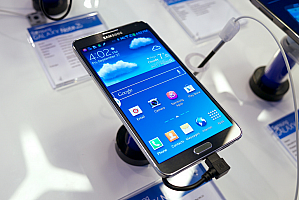 Samsung has promised that they will not have any battery-related problems. So if the battery or such an accidental issue, which happened last time with Note 7; If ignored - You can be said now; Samsung is going to bring great beasts in the market! 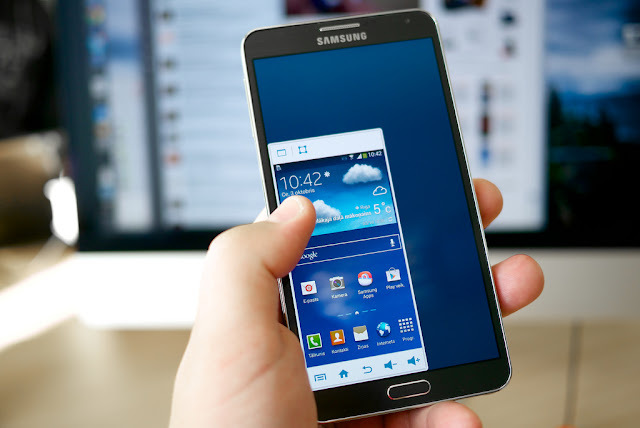 Like many of Others, if you are a fan of Samsung's big size device or "phablet" Then the GALAXY Note 8 will be your choice; Because it has more than its recently launched S8 Plus. The Note 8 will have more battery power, bigger and sarcastic display which is the first in the phablet series of Samsung. Its battery size is smaller than the S8 Plus battery, but more power is available. Undoubtedly, this super smartphone is going to be Samsung's biggest budget device. 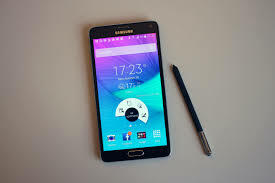 Although the previous note 4/5 has hit the market; Note that for the technical fault the note 7 could not have survived; Rather, they brought bad things for Samsung. 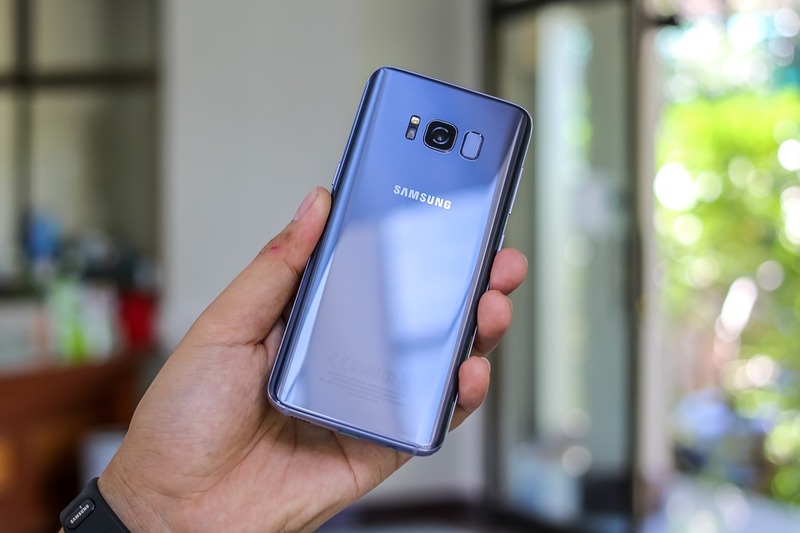 However, with this note 8, it is expected that it will get a wider market with the help of Galaxy Note 4 and Successor of 5. 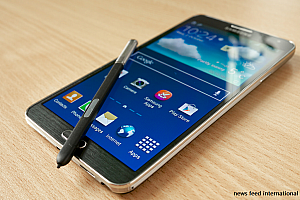 The Samsung Note Series lovers have been following the old notes 4-5 for several years. Many people also looked at the S-Pen-based Galaxy S7 ADZ and the S8 to fill this vacuum. Nevertheless, "What is the thirst for tea?" But the note 8 is going to smile undoubtedly on their faces. Body: palisade aluminum frame, IP68 certified dust, sand, and water-resistant, Gorilla glass 5. both sides. Color: Midnight Black, Orchid Gray, Deepest Blue, Maple Gold. Display: 6.3 "Super Amoled" Infiniti Display ", 2960 × 1440 pixel resolution, 552 ppi (pixel side inch), HDR 10 compatibles. Back camera: Primary-12 megapixel, type 1 / 2.55 "sensor, f / 1.7 adapter, secondary-12 megapixel, type 1 / 3.4" sensor, f / 2.4 aperture, dual pixel face (phase) Detox autofocus, OIS (both), 2x zoom 2160p / 30fps video recording. Front camera: 8 megapixel, f / 1.7 aperture, autofocus, 1440 p / 30fps video recording. Chipsets: Kuala Lumpur Snapdragon 835 - Octa's CPU, Adreno 540 Graphics Processing Unit. Express 8895 - Octa's CPU, Mali G 71 Graphics Processing Unit. Memory: 6 GB RAM, 64 GB storage, up to 264 GB SD card support, UFC card support. Battery: 3300 mAh Li-Po battery, smart charging like S7-8. 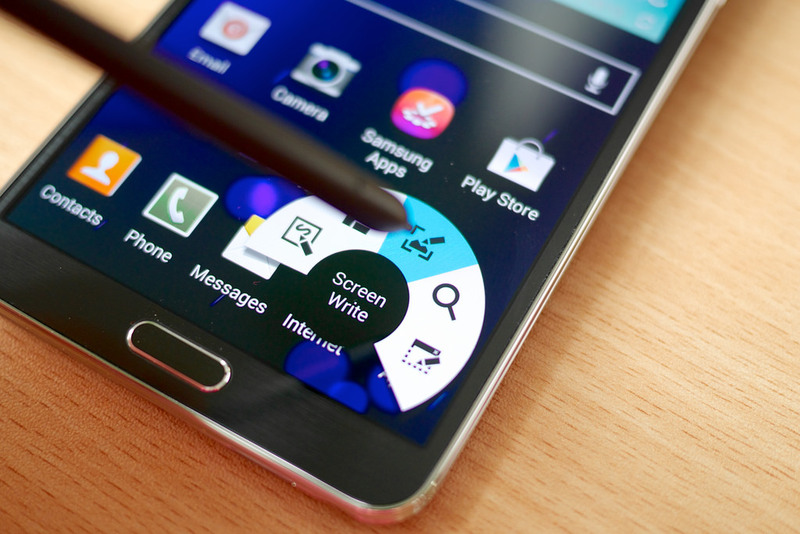 However, the problem Samsung has done again; That is fingerprint placement. Samsung users have been expecting; After the S8, fingerprints may be brought in front of some. However, the hope is that the design of the S8 and the S8 Plus will go on the way to the Samsung Way. But it is true, wherever the placement of this fingerprint scanner; Its competence will not be comparable with anyone. Iris scanning of the device like the S8 is not 100 percent accurate. Samsung's biggest camera update is going to be two of its cameras. Dual camera set with two 12 megapixel camera back. Like iPhone 7, a telephoto lens, so there is no question of the quality of the picture being zooming. 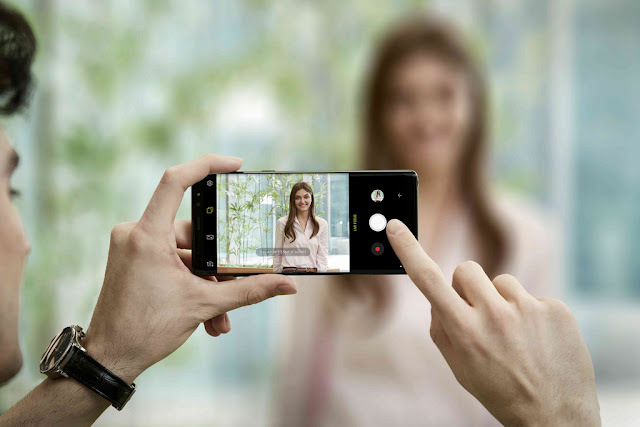 And using these two sensor dual cameras, the background can be blurred perfectly. So it might Be Fill Up Expecting the Purchase of DSLR Camera. Samsung has not yet made an important update !! That is, the dual speaker; Samsung has given a single speaker in S8 and has not replaced it yet. In this note 8, there will be only one single speaker on the device below. 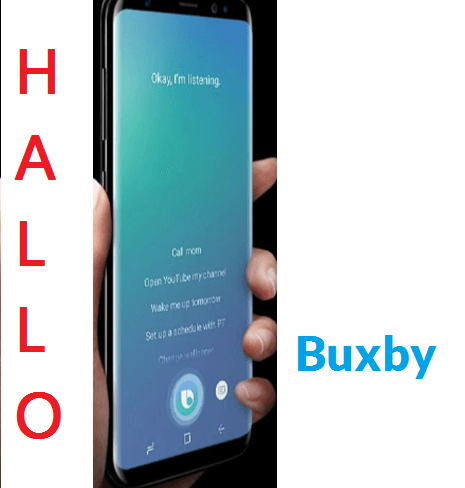 Samsung Note 8 will also have Samsung's Digital Assistant Buxby Software, as per the S8. It will work as Google Assistant works. But of course, there will be many more features and innovation.